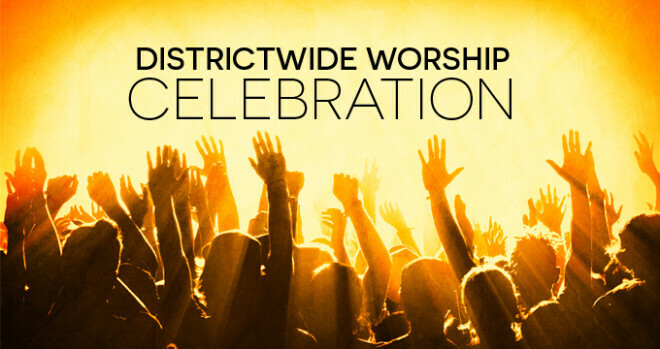 Everyone is invited to Sun City Center UMC for a districtwide worship celebration. If you want to travel to worship with us on the St. Paul bus, meet in front of the CLEC at 3:30 PM on Sunday. Bishop Ken Carter will speak, and worship will include a 100 voice choir and praise team, the Tampa Korean Choir, and the Sun City Hispanic Dance Team. Join us for a joyful time of worship with our fellow Gulf Central District brothers and sisters!